The spring and autumn heather, is one of the most important bee plants in Greece. 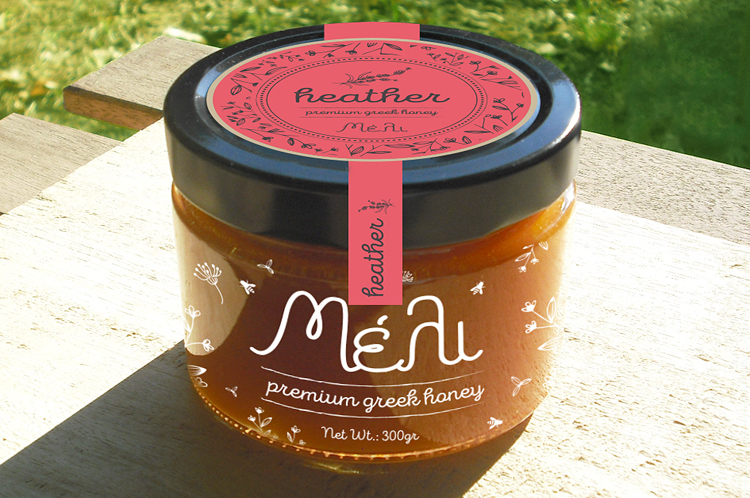 The difference between the two types of honey heather lies in its taste and colour. The spring heather honey is considered as more intense than in the autumn and its colour is lighter in spring where in autumn it has a darker red color. Due to the high humidity and the content of glucose and yeast, it crystallizes very quickly. The heather honey (mainly in autumn) is considered a very nutritious honey and particularly tonic, because it contains dozens of vitamins, enzymes and amino acid.